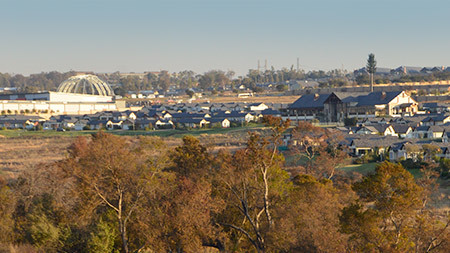 Centrally located and secure – no wonder growth in Midrand is exploding. Home buyers continue to flock to the Midrand area in Gauteng due to the value for money, accessibility, and numerous amenities on offer. Elec. Fencing, Patio and BIC. Access Gate, Intercom and Patio.